January choices for the LeVar's Rainbow Book Club. 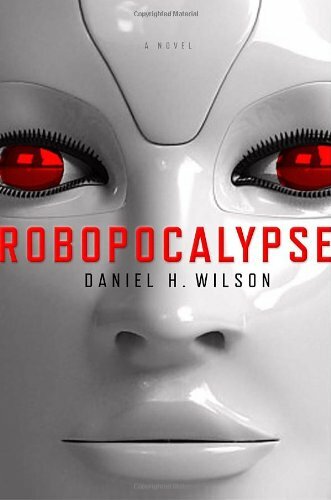 Daniel H. Wilson, the author of this book, has a doctorate in robotics from prestigious Carnegie Mellon and his writing credits include the nonfiction How to Survive A Robot Uprising and How to Build a Robot Army. That knowledge alone should activate your senses as you enter Robopocalypse, a realm where robots run free and humans flee skittering in many directions. Told with the unfolding menace of The Invasion of the Body Snatchers, this novel will keep you up late and your computer unplugged. 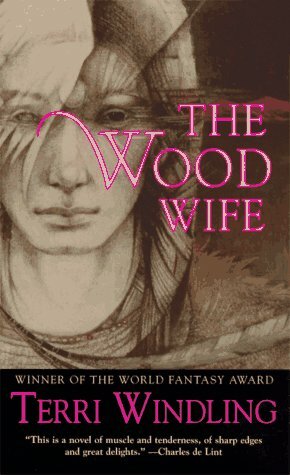 Winner of five World Fantasy Awards for her editing, Windling (coeditor with Ellen Datlow of the annual Year's Best Fantasy & Horror anthologies) now shows off her writing skills with this strong first novel, a fantasy. When writer Maggie Black learns that her friend and mentor, poet Davis Cooper, has died and left her his house in the arid hills outside Tucson, Ariz., she travels there intending to write his biography and to investigate the mysterious circumstances of his death. Every detail she uncovers about Cooper's past, however, only seems to raise more questions. When Maggie comes home one evening to find that the house has been ransacked, it becomes clear that she's not the only one looking for answers. To solve the puzzle of Cooper's life and death, Maggie will have to outwit the Trickster and the other powerful quasi-human creatures that roam the desert hills and feed on creative energy. Although at times Windling's humans come off as too sensitive and artistic, her Native American spirits comprise an intriguing blend of human folklore and alien emotion. Her debut novel is richly imaginative, a captivating mix of traditional fantasy and magical realism.